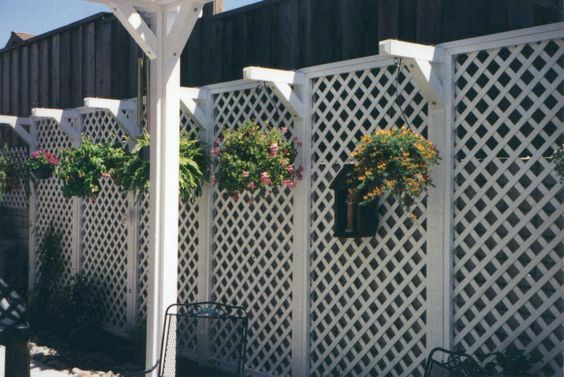 A lattice fence is a really great decorative and functional option for most fencing needs. 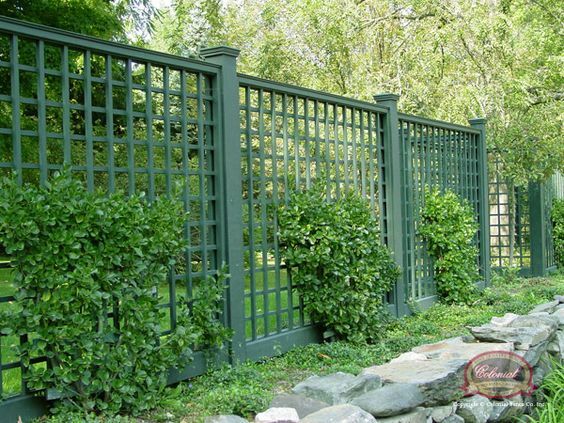 You may be very familiar with the lattice design, or you may be wondering what is a lattice fence? 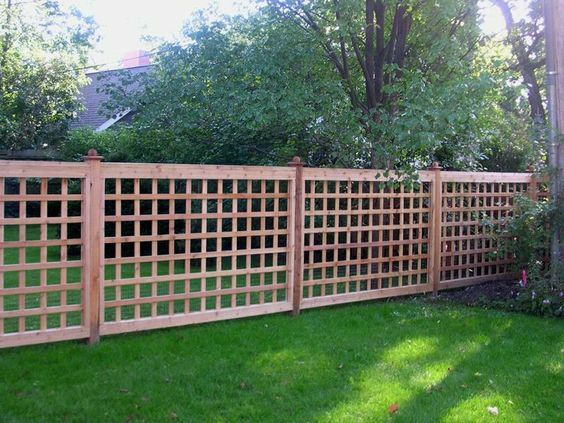 A lattice fence is most typically defined as a fence consisting of strips of wood, metal, or vinyl crossed and fastened together with square or diamond shaped spaces left in between. 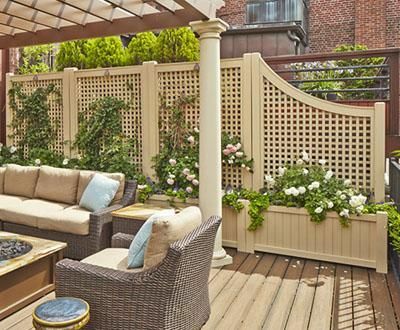 This type of fence is truly a classic and timeless design. There are a lot of different options as to how to design and construct a lattice. 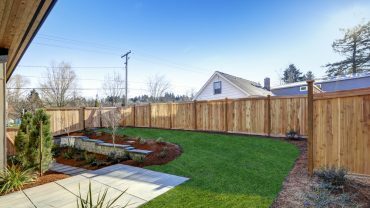 Now that you definitely know what a lattice fence is, and if you have decided that you can no longer live without out one, I have gathered the basics you need to know. 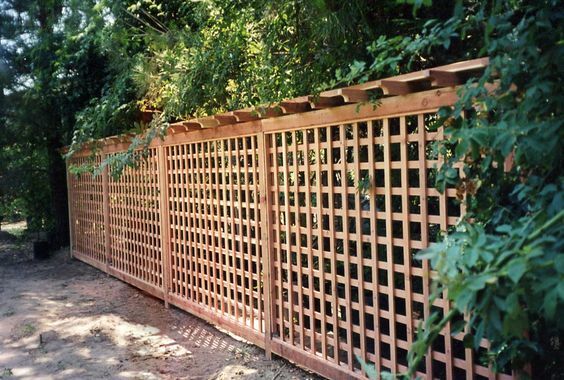 As I stated before the most common types of materials used to construct a lattice fence are wood, metal, and vinyl. 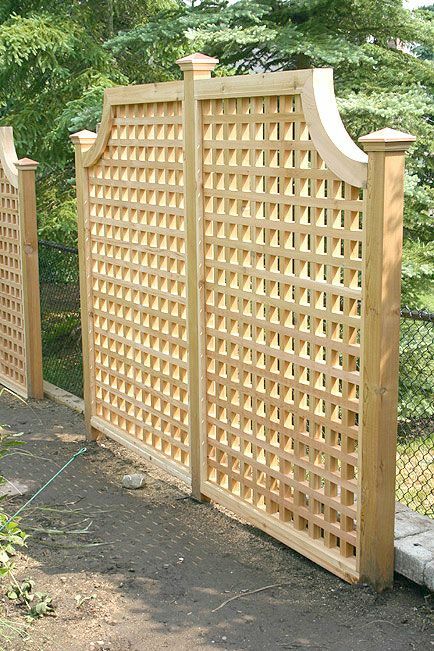 Deciding which one of these materials to use has a lot to do with your personal preference, but you should also consider the environment in which your lattice fence will reside. 1. Wood is a classic choice. It can be painted and/or stained to reflect countless colors and shades. 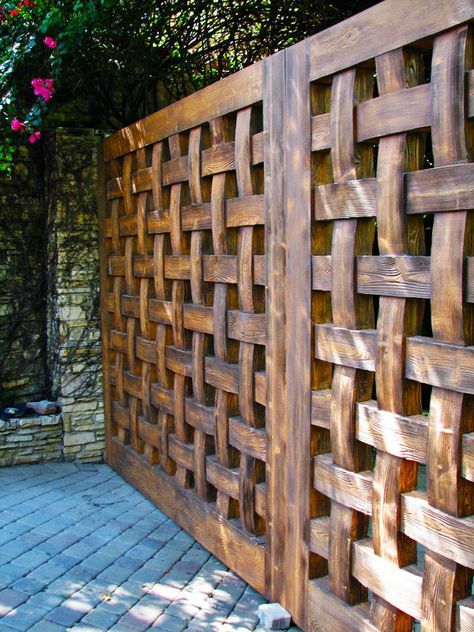 Wooden lattice is also very easy to find and is the most affordable option in comparison to vinyl or metal. 2. Metal is the most sturdy choice. 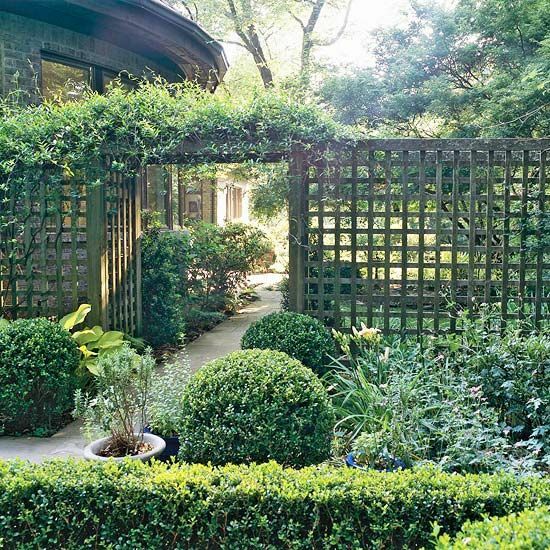 Metal lattice is a great option for any climate or soil condition. It is a long lasting option. 3. Vinyl requires the least amount of maintenance and upkeep and are great in any climate. 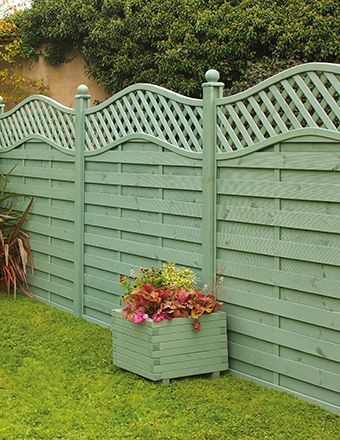 Vinyl lattice fences are not as common as wood and metal, but vinyl is making an up rise and is a choice that you can basically set and forget! 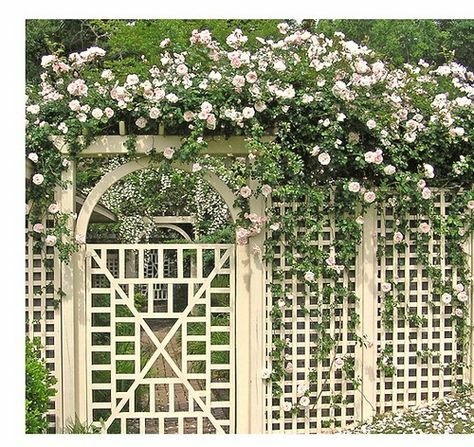 A lattice fence can serve as not only your fence structure that protects a space, but it is also a great medium for climbing plants like vines to grow on. 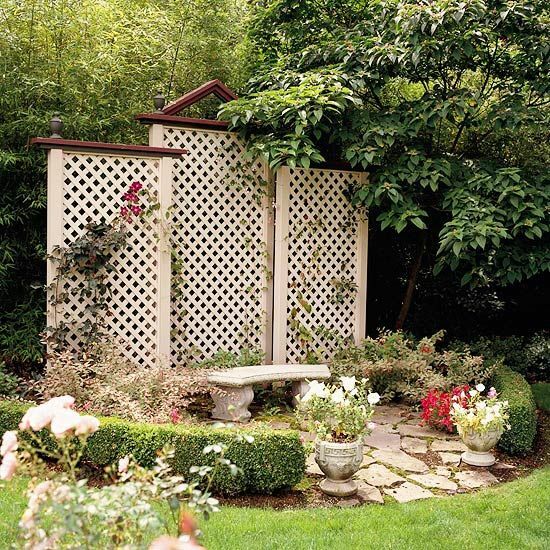 You could plant vines all along the bottom of your fence and within a few growing seasons you will have a beautifully and naturally shaded fence structure that will also serve to give your space some privacy. 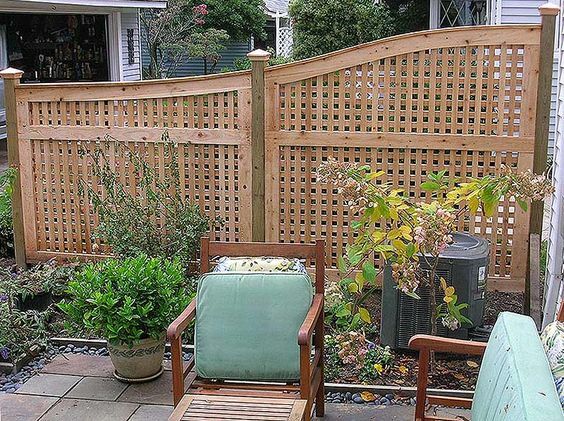 You could use the lattice panels from top to bottom along your fence posts. 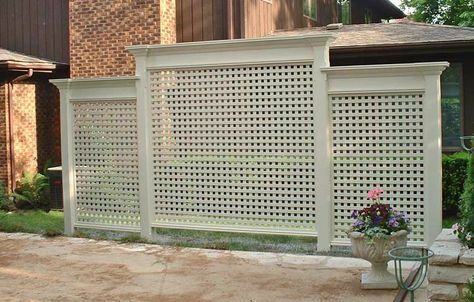 Lattice fence panels are fantastic on their own, but they add great visual interest to many other types of fences and structures! 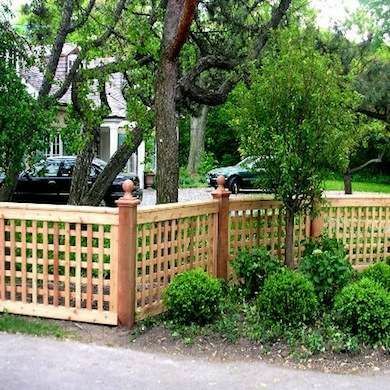 You could use the lattice fence as a detail for the top or bottom of your picket fence, or straight row privacy fence. 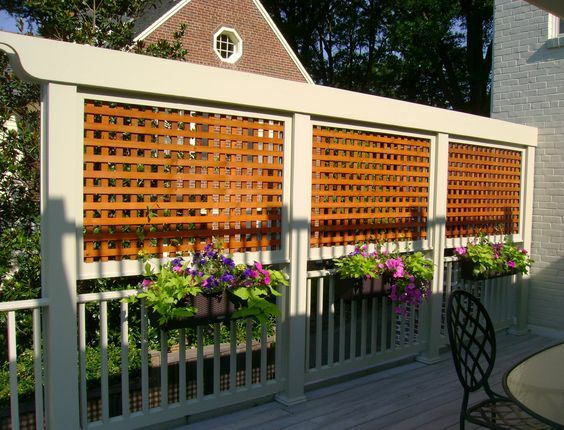 Another place you could use your lattice fence panels would be along the bottom of a deck or porch. You could also use lattice fence panels along the bottom of a raised house in order to block any unsightly debris underneath the house. All lattice panels are constructed in the same manner, so you don’t have to buy or make special diamond or square versions. All you have to do is turn your panel horizontally or diagonally to create a diamond or square pattern. 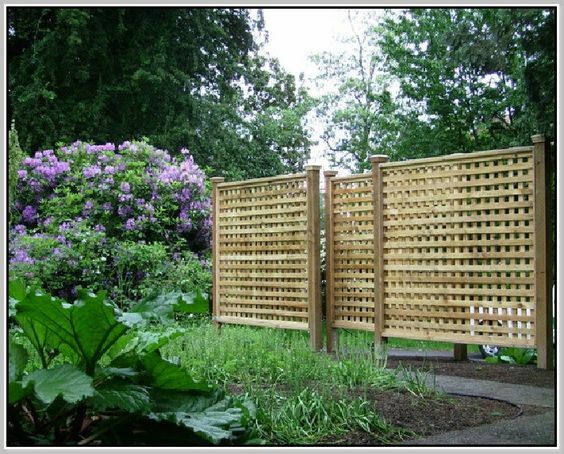 A lattice is truly one of the most versatile and classic forms of fencing. 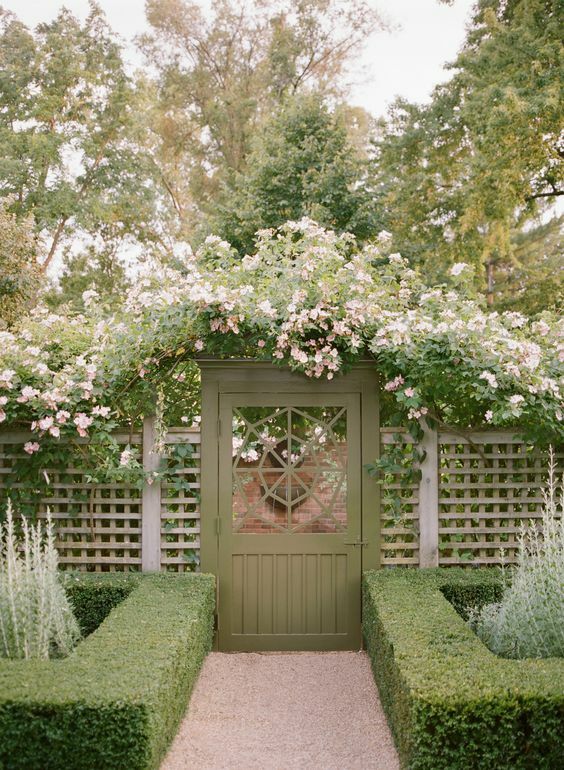 The lattice fence will never ‘go out of style’, and it is just as functional as it is lovely to look at!